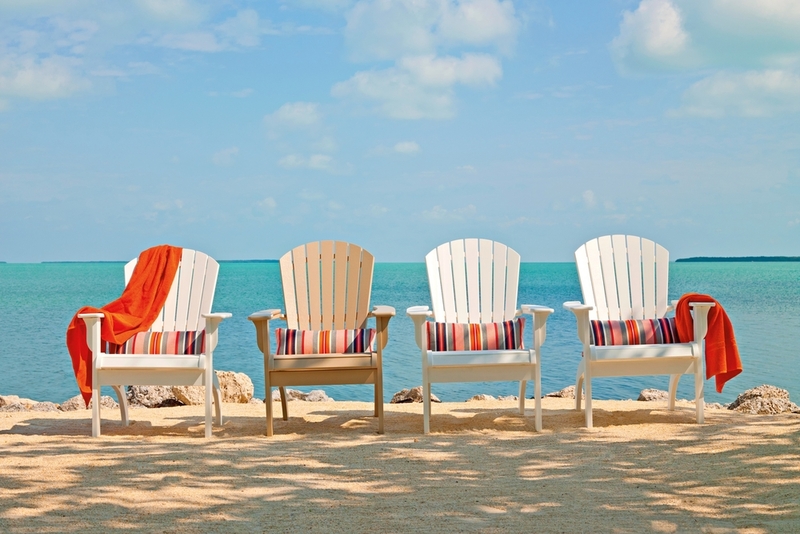 Seaside Casual's outdoor collection is a balance of traditional design recreated in modern materials. 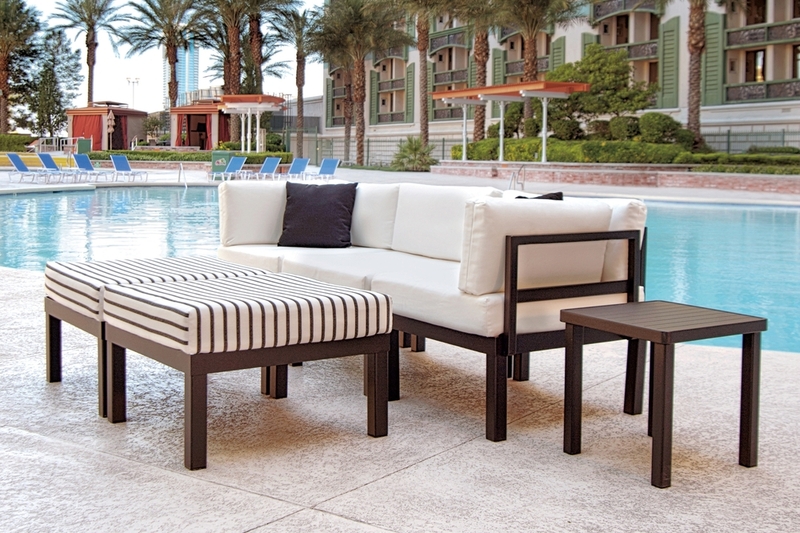 Designed to endure the corrosive seaside air, a New England winter, or an Arizona heat wave. 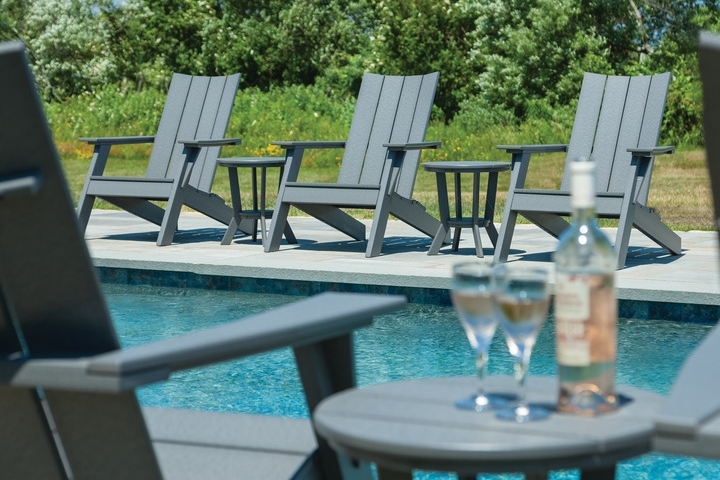 Made in Rhode Island. 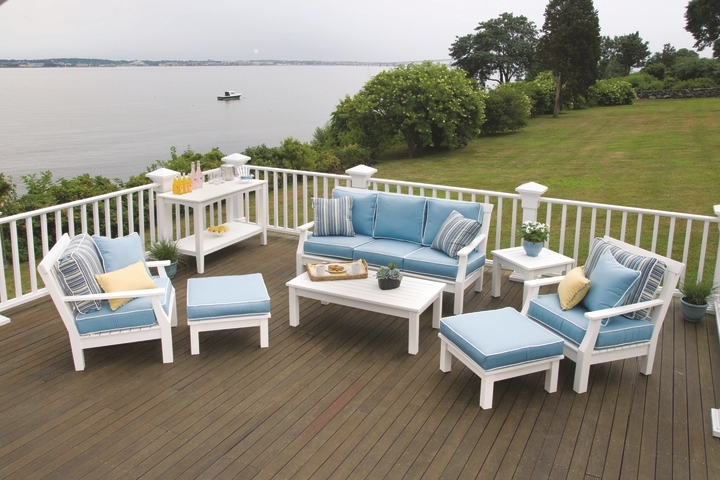 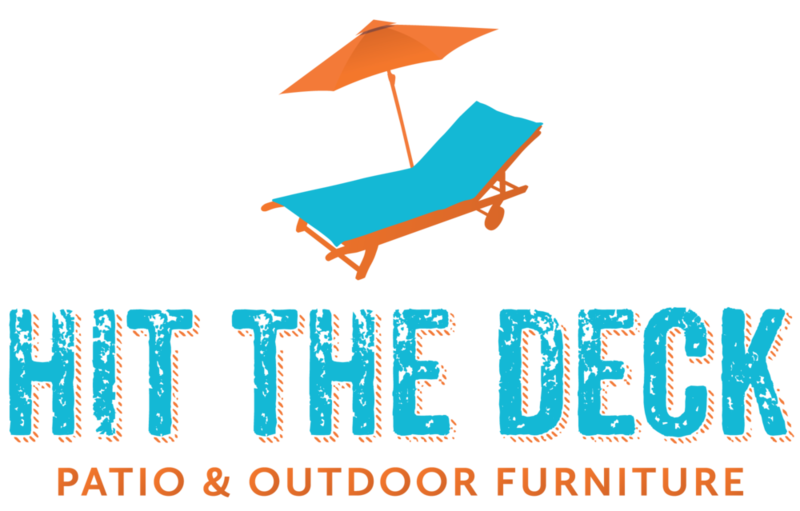 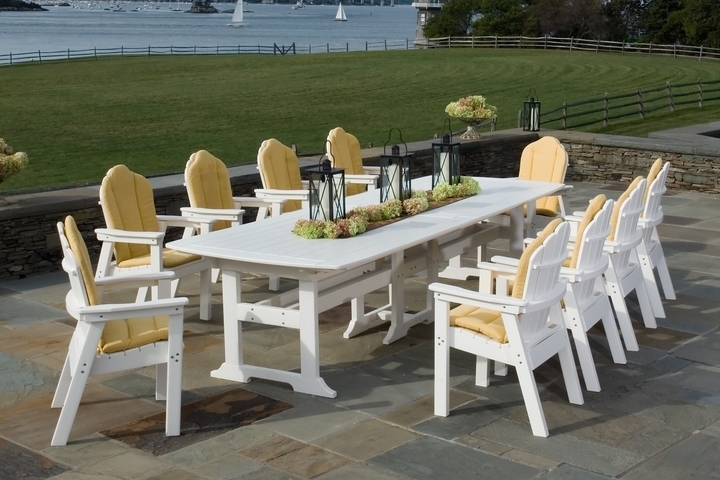 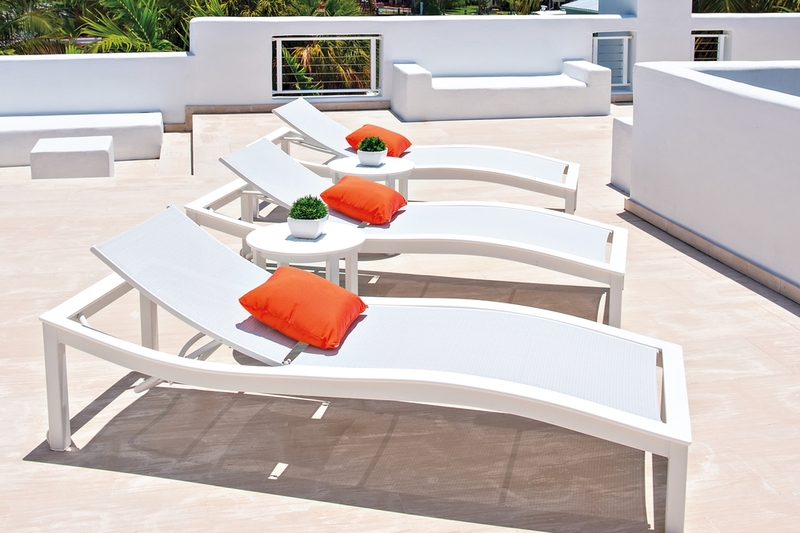 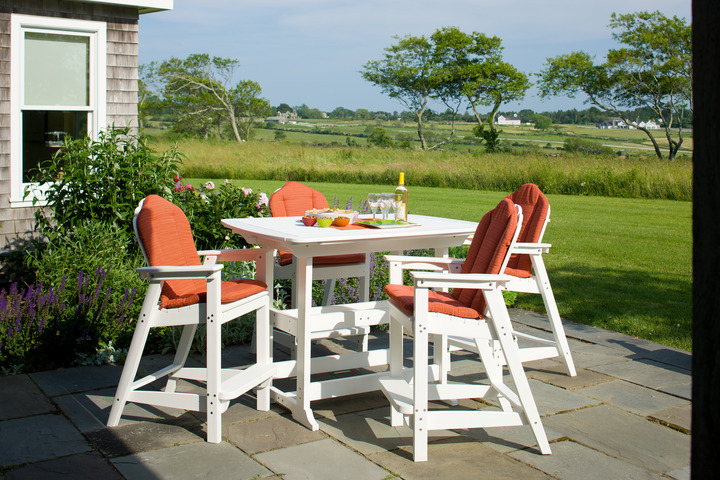 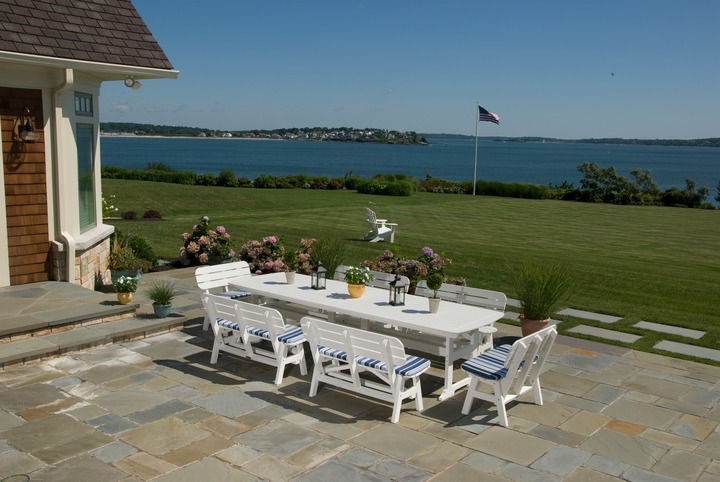 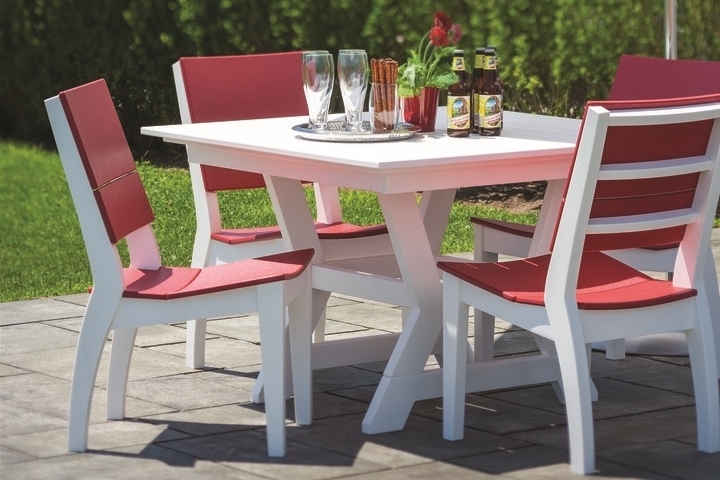 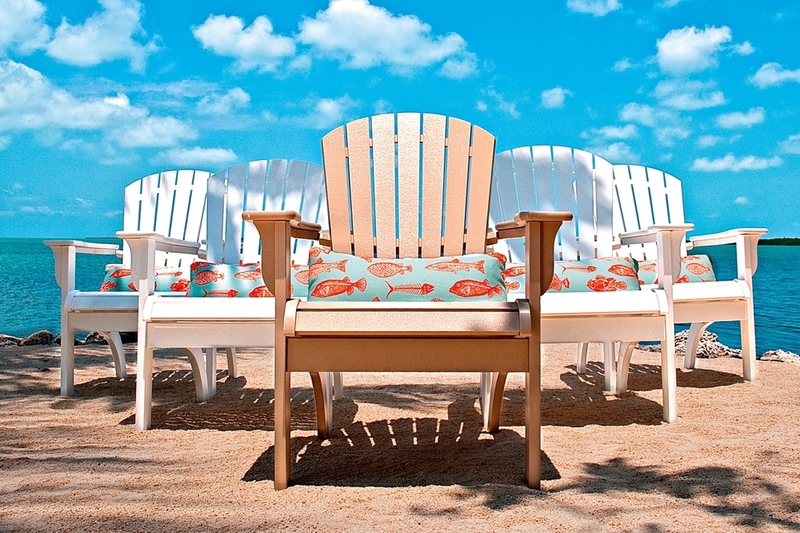 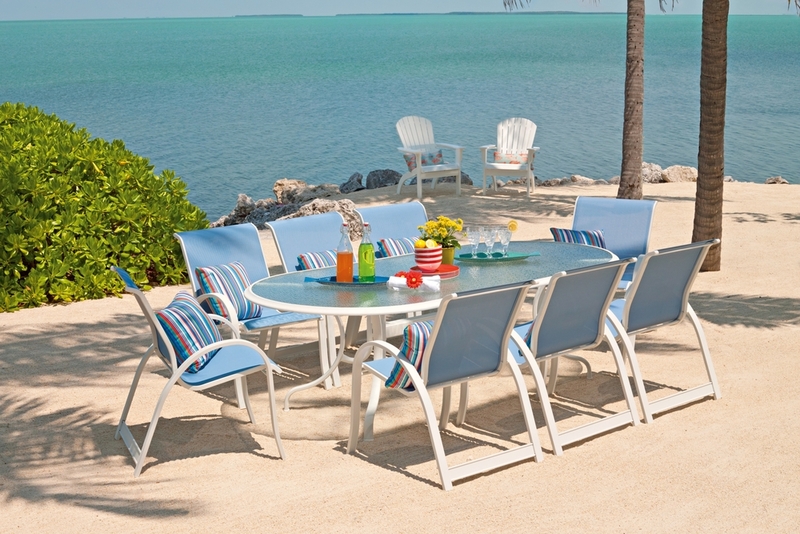 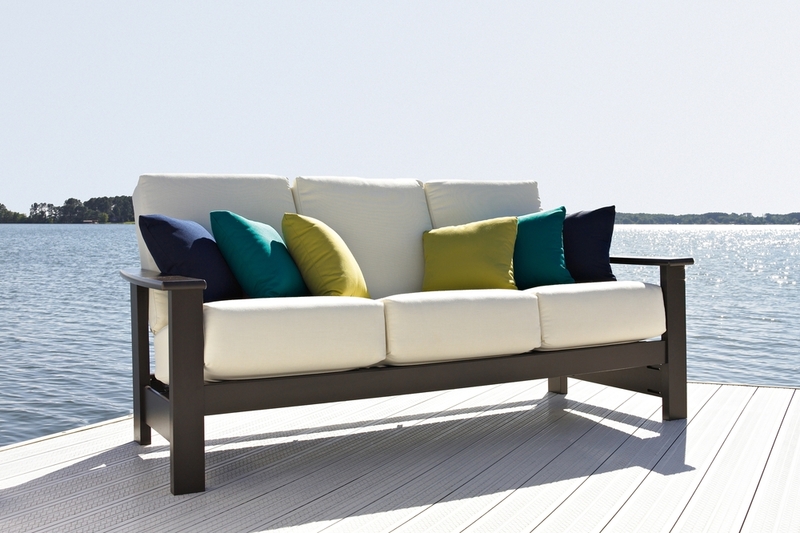 Telescope Casual offers Marine Grade Polymer outdoor furniture with more than 30 percent recycled resin. 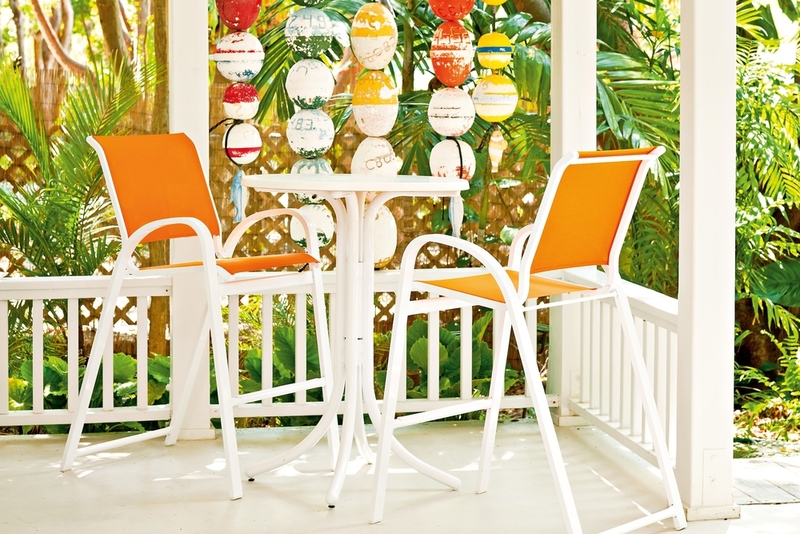 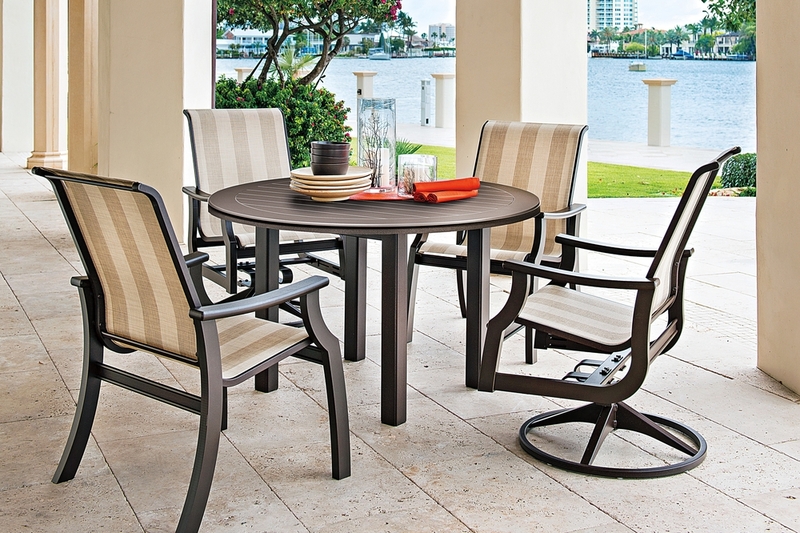 Product lines include wicker, aluminum, cast aluminum and resin furniture. 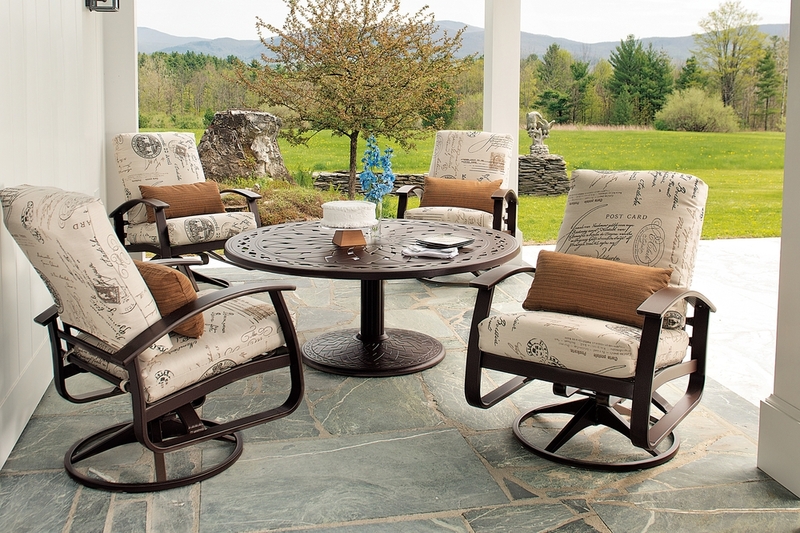 Made in Granville, New York.